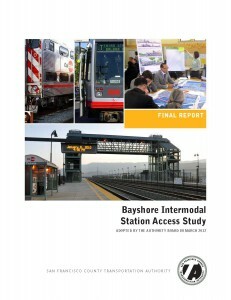 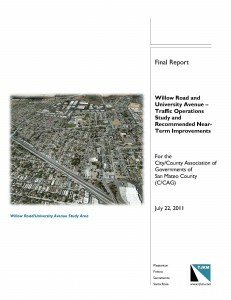 Transportation planning and programming in San Mateo County is undertaken by several agencies with sometimes overlapping jurisdictions and responsibilities. 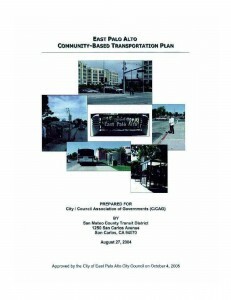 The San Mateo County Transit District (SamTrans) oversees the County’s bus transit system, the Peninsula Corridor Joint Powers Board (JPB) conducts planning and operations for the Caltrain commuter rail system, and the San Mateo County Transportation Authority (SMCTA) is responsible for planning and funding transportation improvements associated with the countywide transportation sales tax reauthorized by voters in 2009. 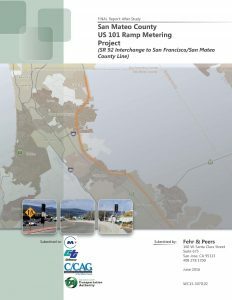 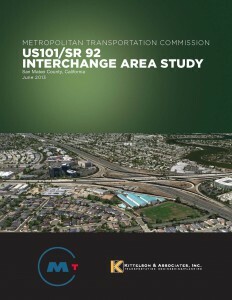 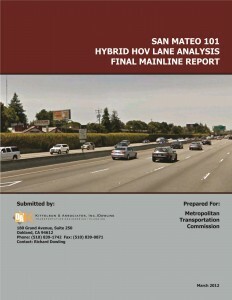 The County of San Mateo and 20 cities and towns within its boundaries are also each responsible for planning and implementing improvements to the local roadways within their own jurisdictions. 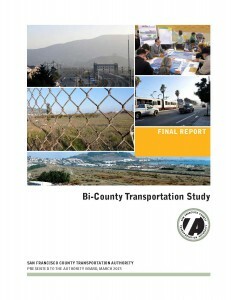 As the designated Congestion Management Agency for San Mateo County, C/CAG is primarily responsible for administering the State-mandated Congestion Management Program and preparing the Countywide Transportation Plan, which establishes a long-range transportation vision for the county and informs the Regional Transportation Plan and Sustainable Communities Strategy prepared by the Metropolitan Transportation Commission (MTC) and Association of Bay Area Governments (ABAG). 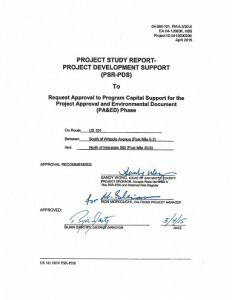 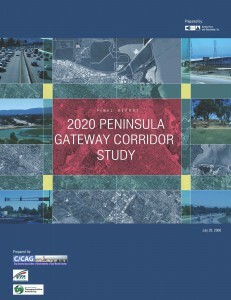 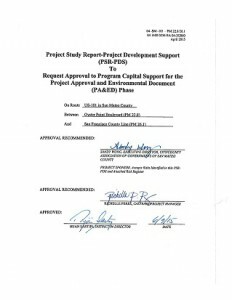 C/CAG also partners with local jurisdictions and other transportation agencies to develop transportation plans and studies for areas and projects with countywide and regional significance.